Price fact: The price has not been lower for the the last 6 weeks. Price fact: The price is 3.17 £ higher than the average over the last 10 weeks. 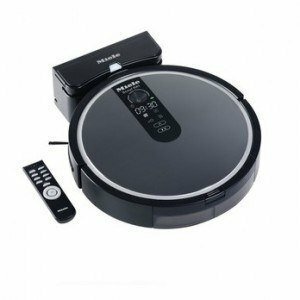 The Miele Scout RX1 is an advanced robotic vacuum cleaner with smart navigation systems, triple cleaning technology, and a large battery capacity. 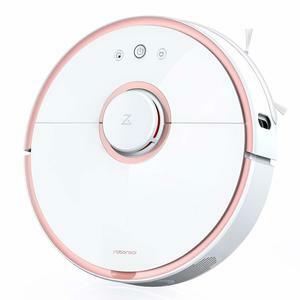 This automated vacuum cleaner features four individual cleaning modes, furniture protection technology, and enhanced corner cleaning. The Scout RX1 has been built to legendary Miele standards. The Miele Scout RX1 promises non-stop power. 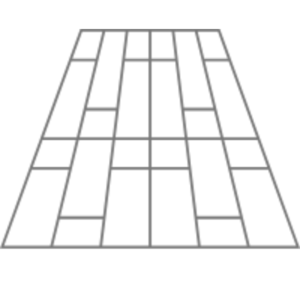 The rechargeable lithium-ion battery lasts for up to 120 minutes on a single change. 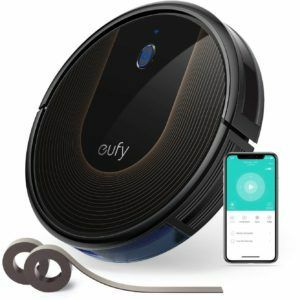 This is longer than most of the other robot vacuum cleaners on the market and should be more than enough to clean most standard homes. This model comes with its own charging station and can return to its base when needed. The Miele Scout RX1 features a range of advanced technology features, including a smart navigation system, indoor positioning system, furniture protection technology, and timer control. 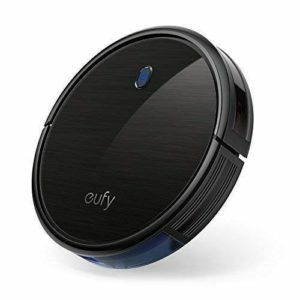 The navigation system allows the vacuum to clean your house even when you’re not home through a combination of multiple sensors, a camera, and other electronics. There are two ways to control the Scout RX1: either with the built-in touchscreen or the efficient remote control. This automated vacuum cleaner features four independent cleaning modes. 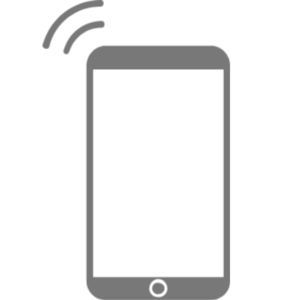 Each setting is designed to handle different environments: auto mode, spot mode, corner mode, and turbo mode. The Miele Scout RX1 can position itself easily within your home and has the ability to handle soft carpets up to 2 cm high. 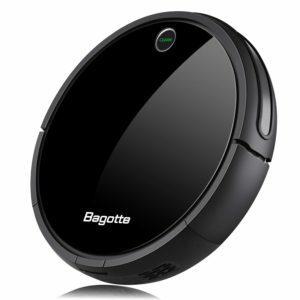 This robot vacuum has a 0.6 L dust capacity, weighs 2.9 kg, and comes with a two-stage AirClean filter design. The Miele Scout RX1 is available in black and has product dimensions of 8 x 2 x 8 cm. Read more about Miele RX1 Scout Robot Vacuum Cleaner her.